Microbioz Journals, Journal of Microbiology and Biomedical Research, ISSN (Online): 2395-5678, formerly known as Microbioz Journals, International Journal of Microbiology. We are dedicated to publishing Original Research Article/Review Article/Short Communication/Case Studies/Letter to Editor in different branches of Microbiology and Biomedical research (Only few branches) and have published 4 issues/year. Because Journal is an open access so articles published in the journal is free access to readers and authors. 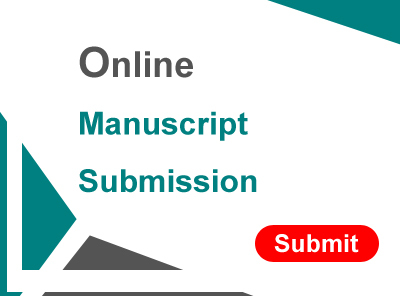 The Journal accepts different types of manuscripts which includes, peer –reviewed original research papers, case studies, review articles, short communication. Microbioz Journals,Journal of Microbiology and Biomedical Research is a Journal of Microbiology and Biomedical Sciences and accepts Research manuscripts in major area of Microbiology and Biomedical Sciences which include,General Microbiology,Medical Microbiology,Veterinary Microbiology,Environmental Microbiology,Agriculture Microbiology(Only Few Areas ),and in Biomedical Sciences only cover few branches which include,Radiology,Hematology,Transfusion Medicine,Clinical Immunology,Clinical Embryology,Tissue Banking,Phlebotomy,MRI,Nuclear Medicines. 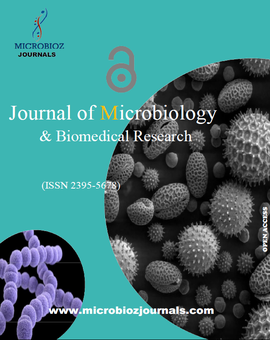 Microbioz Journals, Journal of Microbiology and Biomedical Research, came into picture on January 2015 and launched the first issue as Volume 1 in February 2015. Journal is currently indexed in Google Scholar, Research bible, Citefactor,Indian Science,and more as we are under evaluation and waiting for few more relevant issues for indexing in reputed indexing services which includes Thomson reuters,PubMed,Scopus etc.Apart from these we are continuously working in exerting our positive effects among our readers, authors and academicians.